Attain Australia Immigration Services, Move as 241111 Early Childhood (Pre-Primary) Teacher! Get Australia Immigration Visa Services for Biomedical Engineers Only from Trustworthy Consultants! Attention Skilled Software Engineers and Designers! 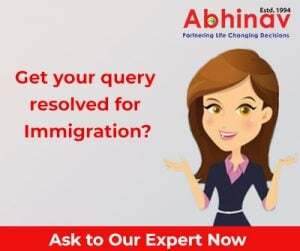 Get Immigration Services to Australia and Canada! Get PR Migration Services for Code Software Engineer 261313! Lately, the demand of trained Software Engineers has increased worldwide. These professionals design, maintain, develop, appraise and test software and systems that make computer work.